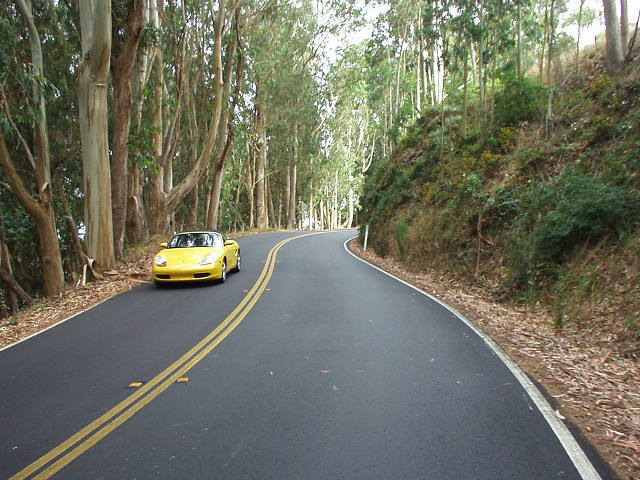 Highway 1 past Marshall and Tomales, which is great for sports car driving. Wine Country Map Tour – North of San Francisco, Up Pacific Coast Highway 1, visit Stinson Beach or Tomales Bay for coffee, stop in Occidental for lunch,continue to Napa Valley for wine tasting or late dinner. (1) Cross the Golden Gate Bridge and (2) follow the Pacific Coast Highway north to (3) Olema and head east to the (4) Nicasio Resevoir for a spirited drive through the redwoods. Rancho Nicasio- a great place to stop for a cold drink. for a sunset patio dinner with breathtaking views of the valley below. Beautiful Wineries, Spas and Inns.